Family portraits make a great Father's Day gift! 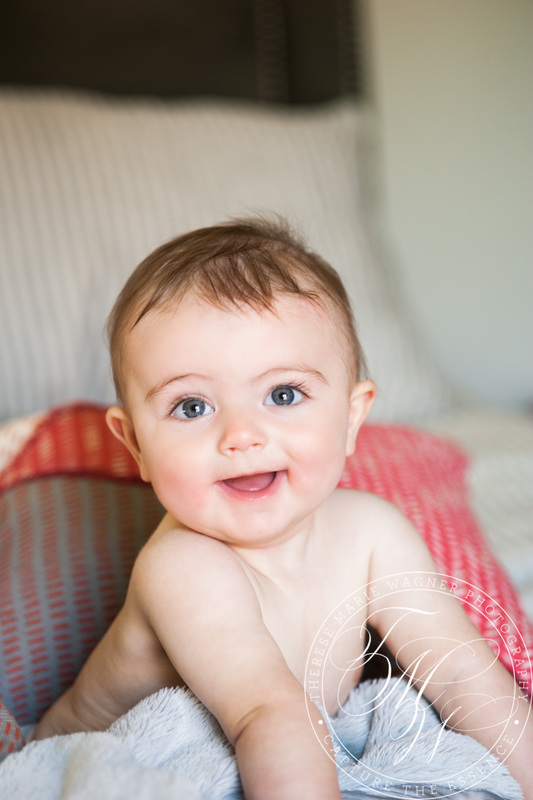 I loved working with Cara, Brandon, and their beautiful baby boy. I met Cara & Brandon last spring at her sister's wedding at the Manasquan River Golf Club. When we discussed where Cara might want her family portraits taken, we decided that their historical 1920s home would be the perfect location. 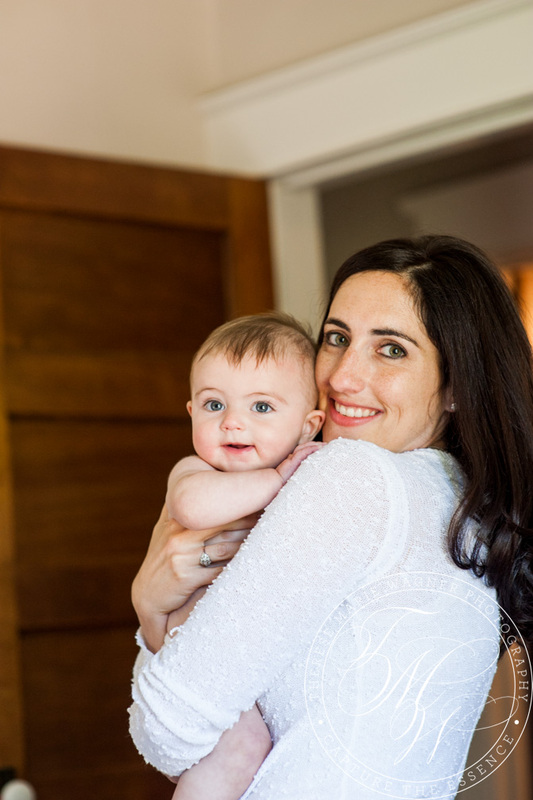 With very young children, I recommend having your session at your home. Staying home means that you are protected from the elements but still have the option of going both inside and out. Cara and Brandon have done an amazing job decorating their craftsmen home - traditional with a modern twist. I loved their bright yellow front door. Cara did a great job coordinating their outfits to fit their style. Photographing at someone's home is an honor that allows you to capture even more of a family's taste and personality. Summer is coming! 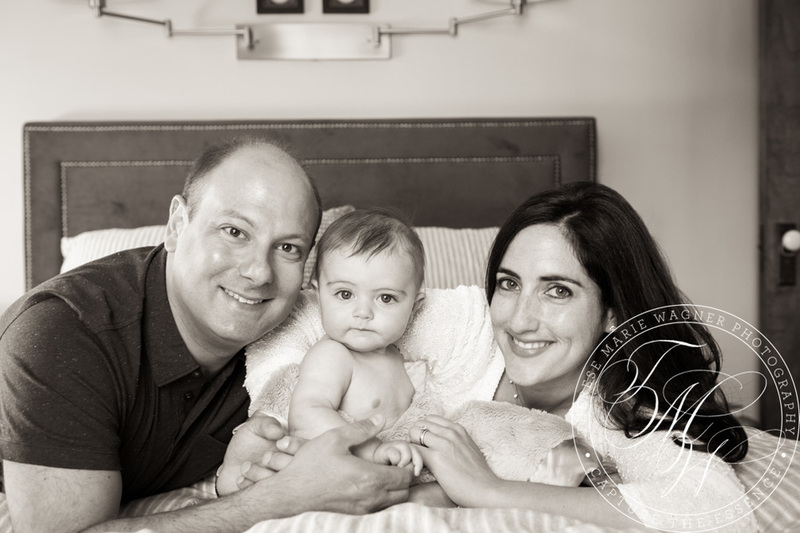 Take the time to capture life's precious moments - sign up for your family portrait session today!